– Tickets for the opening reception on sale now! – Opening reception: Wednesday, February 13 from 6 to 10 p.m. Exposed DC is excited to announce its 13th annual Exposed DC Photography Show, February 13 through February 24, 2019. The exhibit will be hosted by Touchstone Gallery, with support from the Touchstone Foundation for the Arts. These 43 winning photographs were chosen from a contest for their unique view of the Washington area as more than just a tourist destination and political arena. 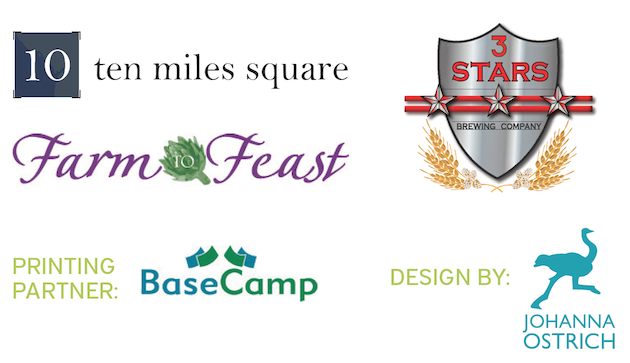 They showcase and celebrate the experience of the people who live, love, work, and play here. Five photographs will be awarded our Best in Show award along with a $100 cash prize. Each award will be chosen by a panel of distinguished metro-area photographers: John Christopher Anderson, Sam Hurd, Darren Smith, Lauren Stockbower, and Jennifer Sakai. The opening reception will be held Wednesday, February 13 from 6-10 p.m. Complimentary wine, beer, and snacks will be provided. A full color 13th annual Exhibition Magazine with all 43 winning photos will be available for purchase. Custom framing for the show is provided by Apex Moulding and Framing. Advance tickets for the opening are on sale now for $20; door tickets will be $25. Government employees: We know the record-long shutdown continues to affect you. Use the promo code “furlough” and show a valid federal government ID at the door for a 50% discount. Wednesday through Friday from 11 a.m. to 6 p.m.
Saturday through Sunday from 12 to 5 p.m.
All photographs displayed will be for sale. High-res images available upon request. 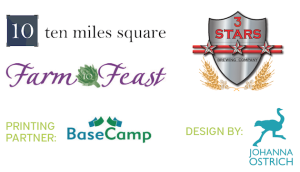 Exposed DC would like to thank the 2019 show sponsors for their support. The Exposed DC Photography Show is a Ten Miles Square production. 2017 Exposed DC Opening Night Details! Tickets are now on sale for our 11th annual Exposed DC Photography Show. 6 p.m. to 10 p.m.
Don’t miss this passionate celebration of local photography in the nation’s capital! On exhibit are 43 images that tell the story of living, working, and loving in this city that is so much more than a collection of monuments and government buildings. You’ll also be attending the first public event at fabulous new space AJAX (website coming soon), just a few blocks from Mount Vernon Square and Gallery Place. We’ll have complimentary local beer, wine and much more! 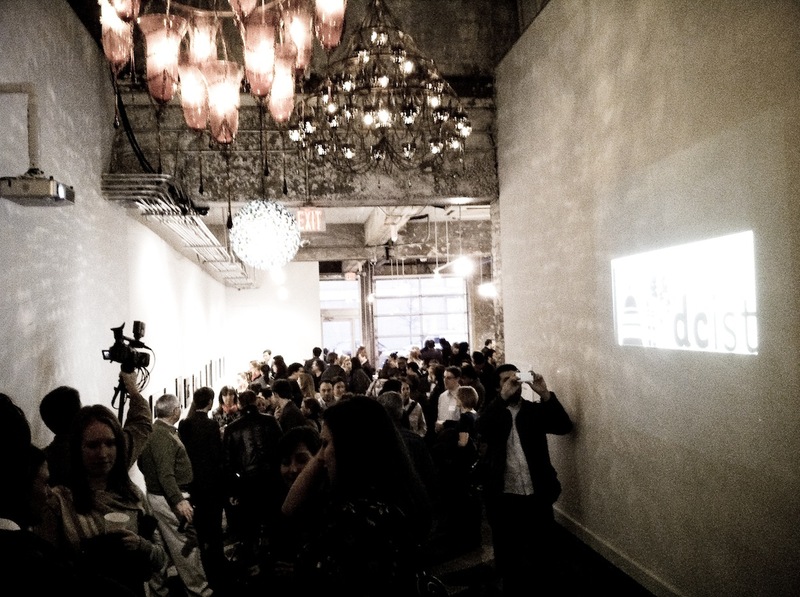 2015 Exposed DC Opening Night Details! 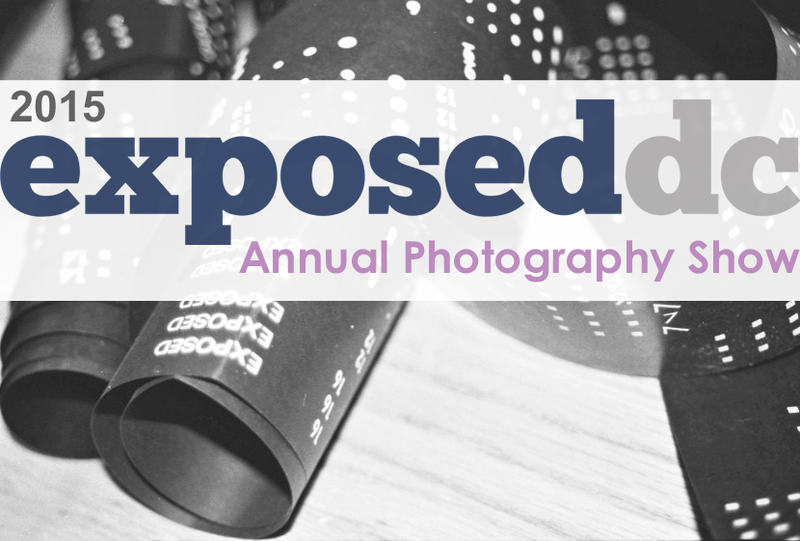 Tickets are now on sale for our 9th annual Exposed DC Photography Show. 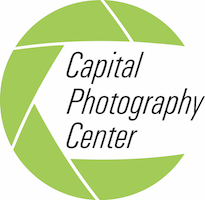 Thursday, March 12, 6 to 10 p.m.
Don’t miss the biggest celebration of local photography in the nation’s capital! On view are 42 images that tell the story of living, working, and loving in this city that is so much more than a collection of monuments. You’ll also be one of the first to get a peek at the phenomenal new Capital Fringe HQ. 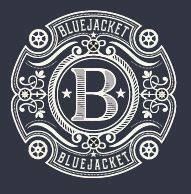 We’ll have music, brews, and great company for our 9th annual celebration. Tickets will sell out, so get yours soon! The 2013 Show Opens Tomorrow! 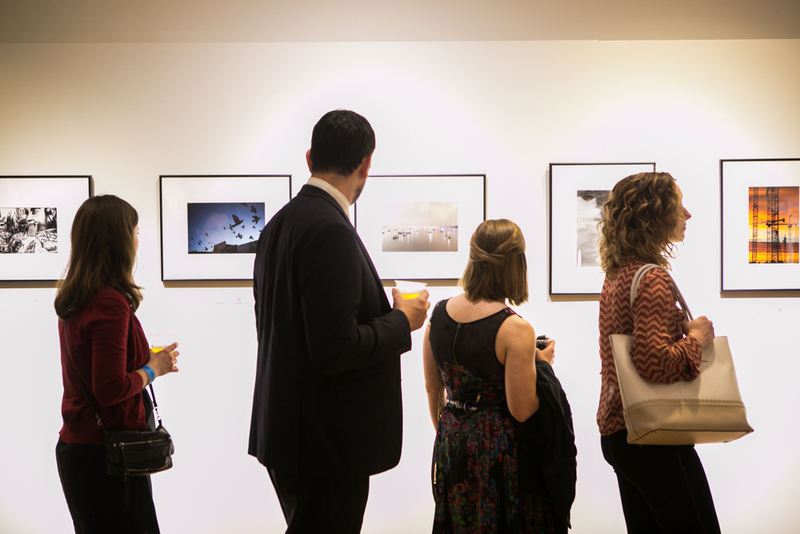 We hope you locked down your tickets early, because both of the opening receptions for the 7th annual DCist Exposed Photography Show are sold out! To the 1,000 of you that snagged them, we’ll see you this Tuesday and Wednesday between 6 and 10 p.m. at Long View Gallery, 1234 9th Street NW. The gallery is an easy two block walk from the Mt. Vernon Square / Convention Center metro. There will be tickets available at the door for $15, but advance ticket holders have priority, and there can only be 500 people in the gallery at a time (don’t worry guys, it’s a biiiig gallery). If you can’t attend the receptions, the exhibition is open for free during Long View’s normal business hours (note: the gallery is occasionally closed for events, and Easter Sunday), through April 7. Advance tickets are now on sale right here, and are limited to 500 per evening to ensure that both artwork and people have plenty of room to breathe.